Staying sober during the holidays can be a challenge. Alcohol permeates so many traditions associated with this time-of-year. 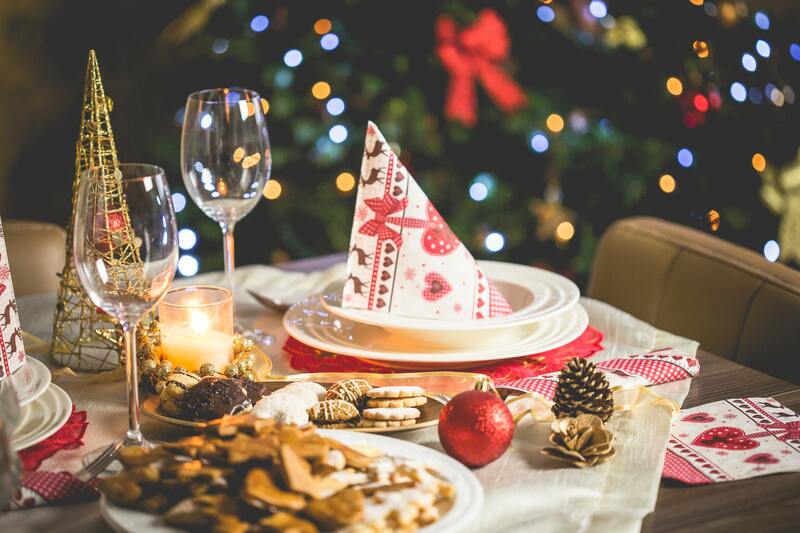 From baking recipes that call for alcohol, to festive holiday drinks that are spiked, to toasts at the end of year, all of these traditions seem to revolve around alcohol. However, now that your life no longer revolves around alcohol, perhaps its time to make some new holiday traditions.